The Caribbean must work together to be both environmentally and fiscally resilient, Jorge Familiar, Vice President of the World Bank for Latin America and the Caribbean has said. Addressing the launch of the Caribbean Climate-Smart Accelerator at the University of the West Indies, Mona, on August 9, 2018, Familiar said that in addition to being Climate Smart, the region should also try to manage resources and save during the good times so that they can confront the bad times. 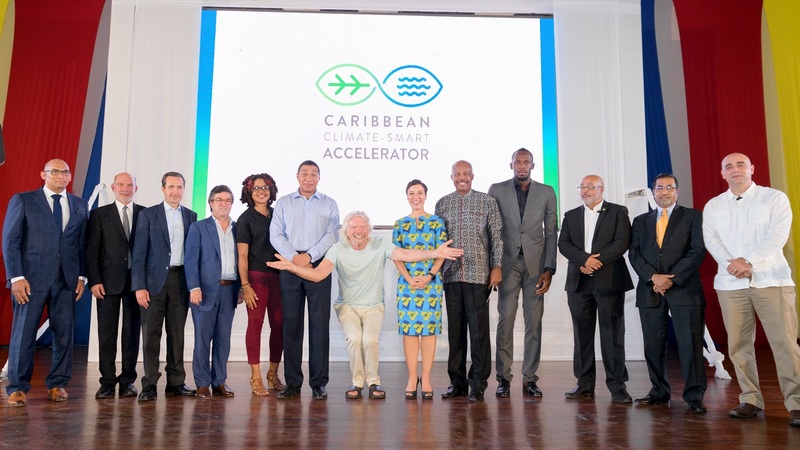 The Accelerator programme, launched by Familiar, the Prime Minister of Jamaica Andrew Holness; Sir Richard Branson, Founder, Virgin Airlines and Luis Alberto Moreno, President of the Inter American Development Bank, brings together a coalition of over 26 countries dedicated to promoting climate-smart action and making the Caribbean the world’s first climate-smart zone. The World Bank Group has given a 3-year commitment of $1 million of in-kind services for the Accelerator and is supporting Caribbean countries with an almost US$2-billion portfolio focused on strengthening resilience and financial protection against disasters- including US$1-billion in concessional financing from the International Development Association (IDA). 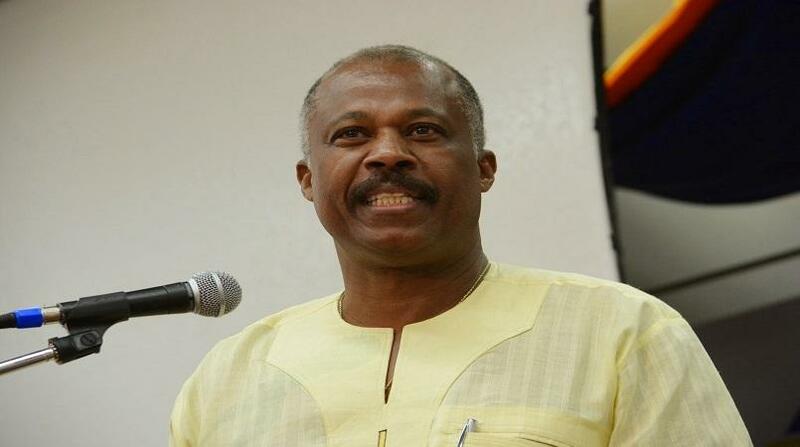 Noting that “the Caribbean is rich from both the natural and cultural point of view,” Mr Familiar said, “in this regard, few regions can compete with the Caribbean." “There is a lot we can do to become more resilient - build better, ensure strong health services, preserve water resources, taking care to unleash the full potential of the ‘Blue Economy’. We must also take advantage of natural resources like gas in a way that we preserve these assets for the long run," Familiar said. 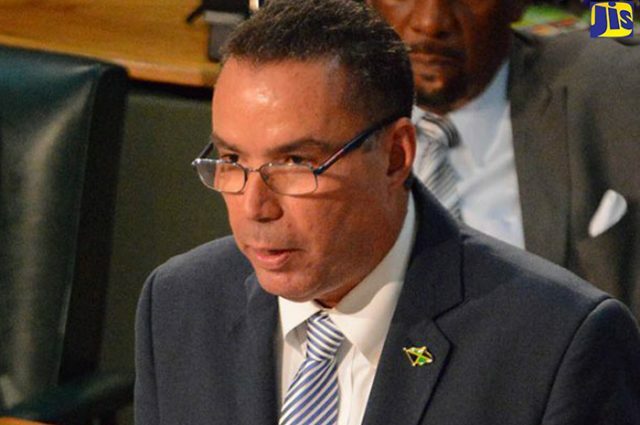 He also recommended that the Caribbean “take greater advantage of traditional lines of credit, trade arrangements and insurance programmes” to bolster their economies. The Accelerator programme is being hailed as an unprecedented coalition of 26 countries and over 40 private and public sector partners including the World Bank and the IDB. 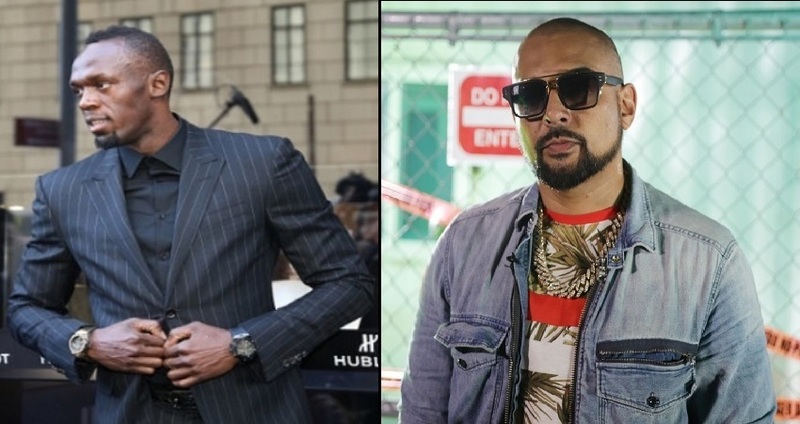 Olympian Usain Bolt and recording artiste Sean Paul are Ambassadors of the programme and will be promoting the call for climate-smart action in the region and globally.